Did you know about Facebook page’s ability to let you save a status to post later? Finally! A Facebook upgrade that was worth waiting for. Facebook business pages can now schedule posts to appear in the future. 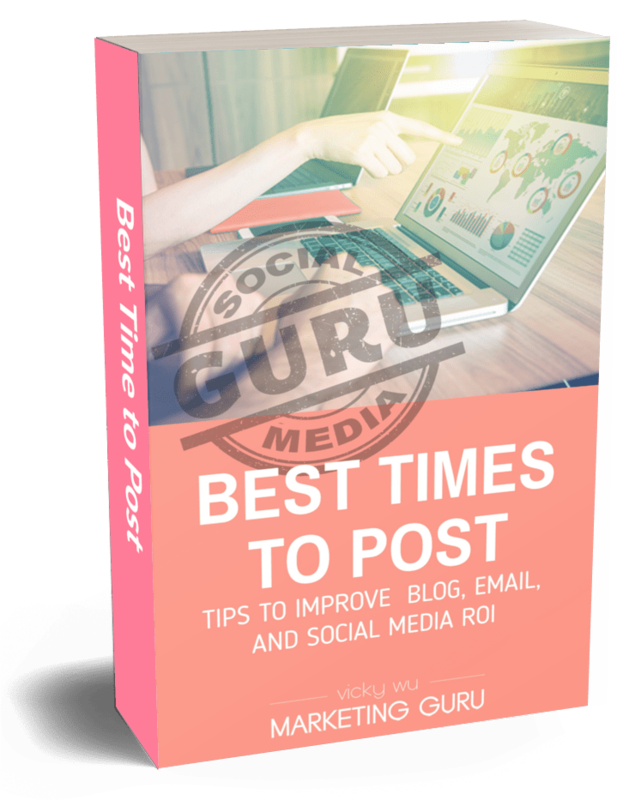 Posts can be scheduled up to six months in advance at 15-minute intervals. This entry was posted in How To, Social Media. Bookmark the permalink.